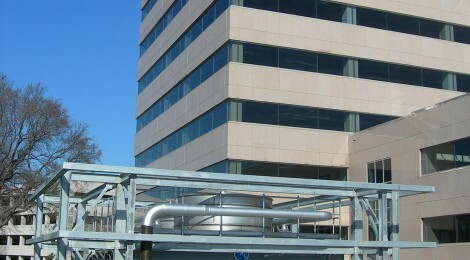 Entech has engineered and installed many projects ranging from small rooftop replacement to 8,000 ton chiller and tower system renovations. Below you will see some example projects we have completed in the past few years. 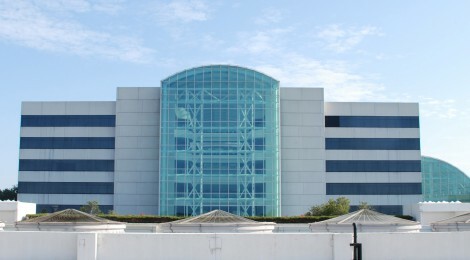 HP had an immediate need to replace a failing 6,000 ton wooden tower system. Entech utilized a factory assembled stainless steel tower option designed to optimize central plant efficiency, and designing internal and external access to improve service access. 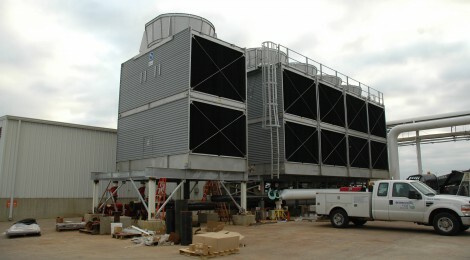 Having added on to the existing tower system through the years, Peterbilt was in desperate need for a new tower system. 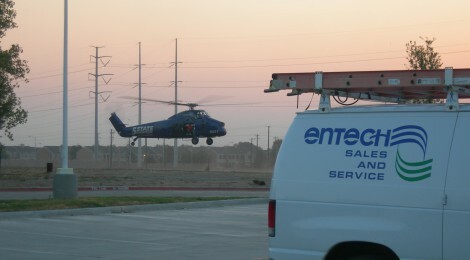 Entech provided Engineering and Installation for the new tower system and associated catwalk service access. Due to Peterbilt’s production schedule the system had to stay on-line during the renovation project. Nucor Steel had an air cooled catastrophic failure. Entech provided an emergency rental chiller to get Nucor production back on line. Entech’s engineering team then designed a new water cooled system with water side economizer that provided Nucor with a payback of 2.7 years. 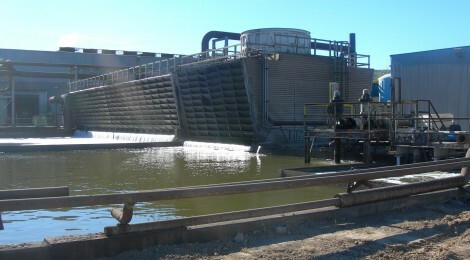 This existing facility was in need of a full central plant renovation. 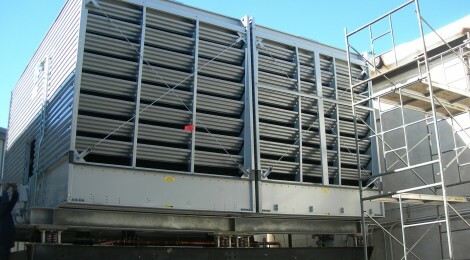 Existing air cooled system was converted to a water cooled system. 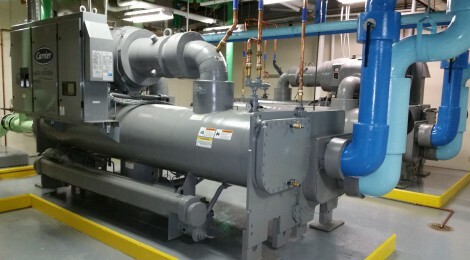 Existing penthouse level water cooled centrifugal chiller replacement. 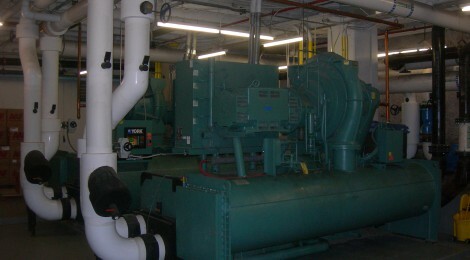 A small example of some past RTU retrofit projects. 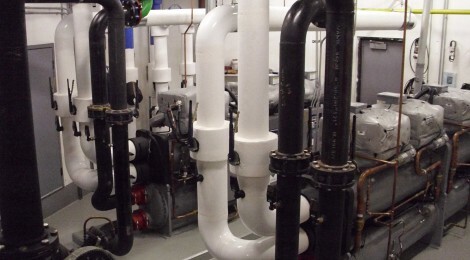 Entech engineers new and retrofit RTU projects each year.